Pink, salty, and cut into impossibly thin slices, prosciutto is one of the world's most popular salumi. But what exactly is this beloved Italian meat and how is it made? In Italian, prosciutto simply translates to “ham.” There is prosciutto crudo, a raw, cured ham, and prosciutto cotto, or cooked ham. For the purpose of this guide, we'll be talking about prosciutto crudo, but if you're curious to know more, you can learn more about prosciutto crudo versus cotto here. The origins of prosciutto crudo date back to pre-Roman times. 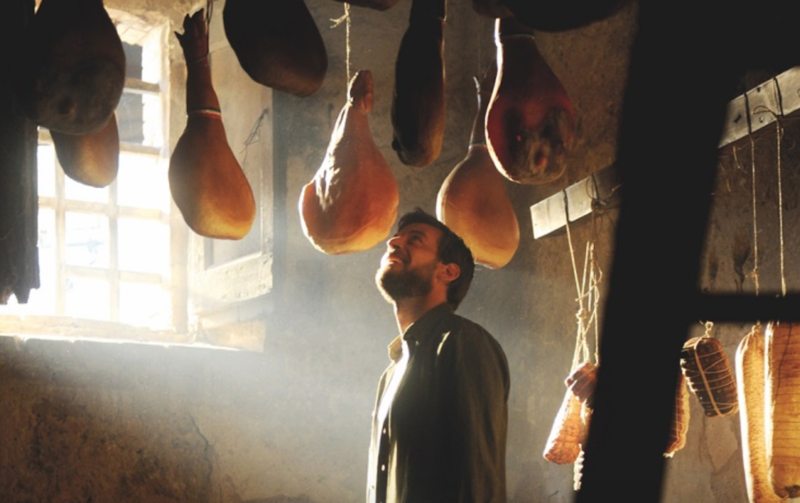 In Italy, villagers originally began to dry-age pork legs to extend their meat supply during the long winters. 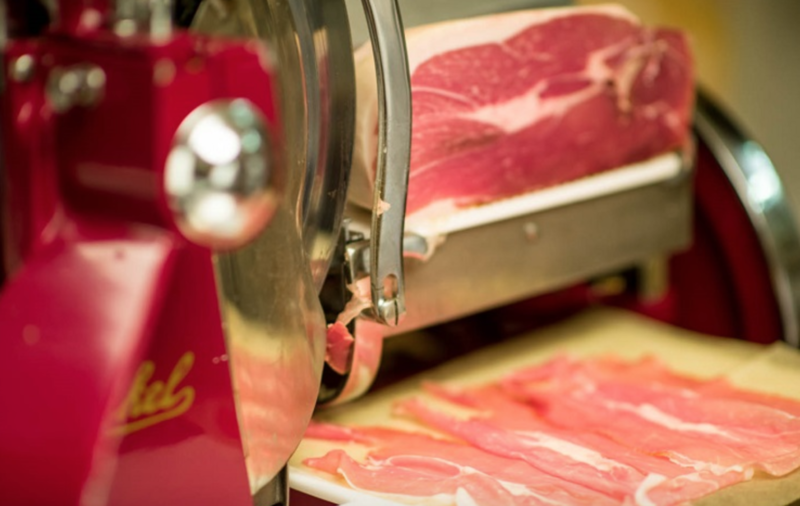 Over the centuries, the tradition of making prosciutto was perfected. Today the art is celebrated across Italy and the world. Prosciutto is made from high-quality pork legs. The meat is covered in salt and left to rest for a few weeks. During this time, the salt draws out blood and moisture, which prevents bacteria from entering the meat (and is why it's safe for us to eat it "raw"). Salting the meat also causes the flavors to become more concentrated. After the salting process, the pork legs are washed, seasoned by hand (often according to a secret family recipe), and left to dry-age at a controlled temperature for 14 to 36 months. It is the combination of salt, air, and time that gives prosciutto its sweet and delicate flavor. Prosciutto-producing techniques vary based on the region, producer, and consortium (refresh your Italian certification expertise here). For example, Prosciutto di Parma DOP is made exclusively from carefully selected heritage breed pigs raised in 11 regions of Italy. 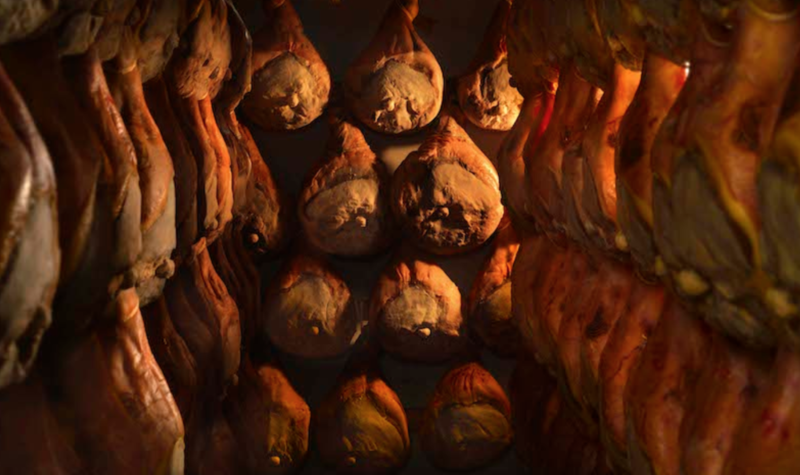 The entire process from salting to aging must occur in the Parma province, where the air and climate impart a unique flavor on the meat. On the other hand, Prosciutto di San Daniele DOP is made in the Friuli Venezia Giulia region. The higher altitudes and different climate give the meat a darker and sweeter flavor. There are many other varieties, too, such as Prosciutto di Modena, Prosciutto Toscano, and Prosciutto di Carpegna. WHAT DOES PROSCIUTTO TASTE LIKE? Prosciutto is a flavorful, delicately sweet and salty product. It typically has a salmon pink to brownish-red color and each slice is streaked with fat. Some prosciutto varieties are seasoned with spices and herbs like black pepper, garlic, juniper, and rosemary, which give it a more unique, fragrant flavor. The longer prosciutto is aged, the more complex it will taste. WHAT IS THE BEST WAY TO EAT PROSCIUTTO? To experience the fullest flavor, we suggest serving prosciutto in paper-thin slices. Simply place a piece in your mouth and let the fat melt on your tongue. This creamy texture will coat your palate as you savor the leaner parts of the prosciutto, which are sweet, yet, salty flavor. You can serve prosciutto on its own, or pair it with fruit, vegetables, bread, cheese, and wine. We suggest using younger prosciutto for cooking in dishes like pasta and pizza. Reserve the longer-aged varieties, which have a deeper, more complex flavor, for enjoying on their own. For more pairing ideas, check out our prosciutto pairing guide.